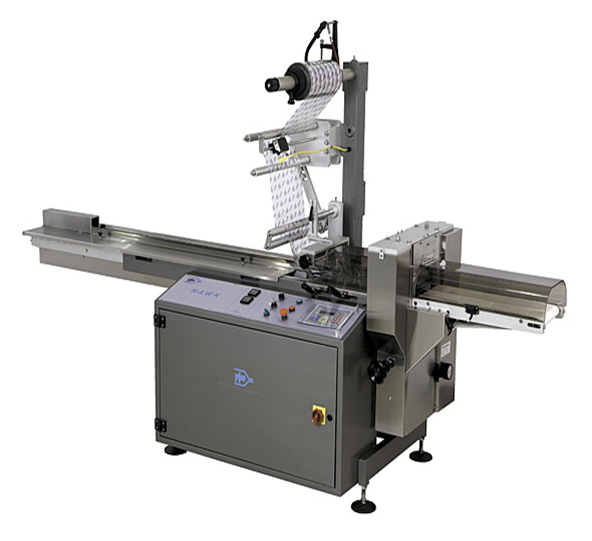 Flow Wrapping (Fin Seal) - Opportunities, Inc.
Film can be clear, opaque, or printed to meet your needs and ensure the best package for your application. Call Opportunities to discuss your flow-wrapping needs. Provide timelines and lead-times. When do you need us to begin your project and when would you like us to complete the entire project?